I first came to Medilodge of Portage at the beginning of October 2018. I couldn’t walk, couldn’t talk, and couldn’t eat on my own. I knew it was a long road to get back to being and feeling normal again. Five months later, I have reached my New Year’s Resolution with the help of the Medilodge Therapy team and staff. Today I’m going home, and not to just visit, but to experience my life in full once again. I want to thank everyone for their help and support. I’ll be back to visit as a VISITOR only. 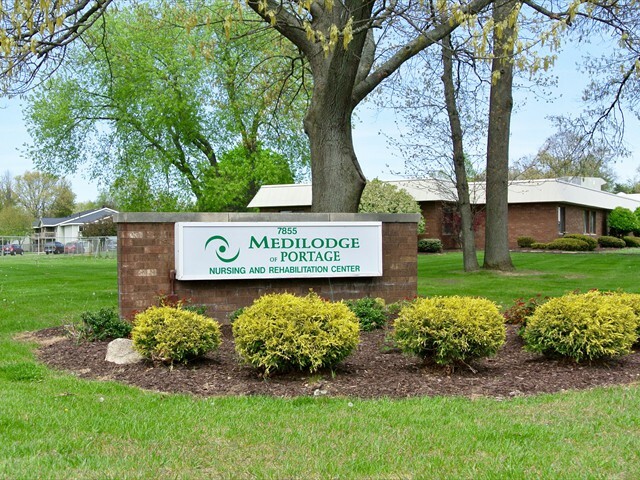 I knew about Medilodge of Portage as a highly rated care facility, but never thought I would need to be cared for there. In an instant, I broke a major bone and was so immobilized that I could not even crawl. So people came and helped get me to the hospital and after a 3-hour surgery and beginning physical therapy I came here. Most simple basic movements required someone to be there, keep me safe, and stable. At physical therapy, I could see gains every day. It really felt good getting those muscles moving. They always knew how to use the machines and weights to work the exact spot. Days and night’s worked hard to keep me comfortable and clean. The bigger story is all the other people I saw being cared for here. This place is going like gang-busters every day. They are able to care for people with a very wide range of needs, but always with compassion. Even those who can do little or nothing for themselves are cared for around the clock with never a harsh word. Everyone I see here has a passion for what they are doing. It’s not just a job. Running a nursing care facility is serious business. Here it is done with real professionalism. I actually enjoyed my stay here and wasn’t in a rush to leave. I felt very comfortable with my stay here at MediLodge of Portage. I feel like my goals were met and I was able to walk again. The Nurses, Aides, Doctors, Therapy Team and the rest of the staff were really nice. I did more here than I could do at three other rehab centers. 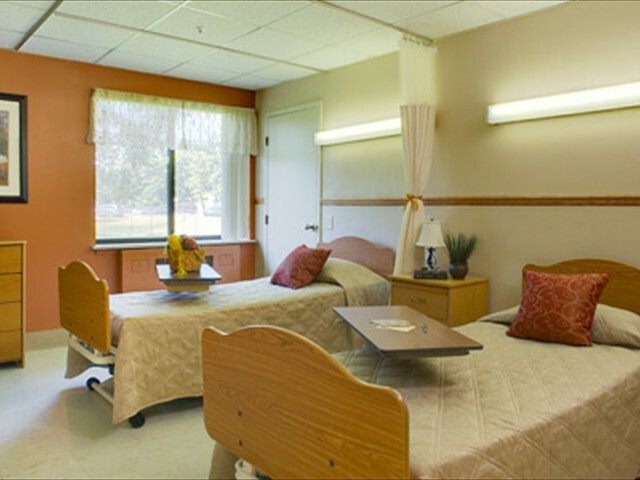 MediLodge of Portage has great rehabilitation services. If I were ever in need of these services again, I would be more than willing to return. I would recommend this facility to others. I came to MediLodge of Portage for rehab and everyone has met the criteria to get me better. They did that with a smile on their face and a good sense of humor. We had a lot of fun! The nurses, CNA’s, Therapy, and Resident Voice were great during my stay. I’d recommend this place for rehab anytime. Circumstances have led me to come to MediLodge of Portage for rehab. Even though I felt like I didn’t need to come to a rehab facility, I found my stay to be helpful. I was able to gain strength back and now I’m able to return home with my family. Thank you MediLodge Staff, you were all great! I‘m originally from San Antonia, Texas and moved to Portage, MI to have colon cancer surgery in 2016. 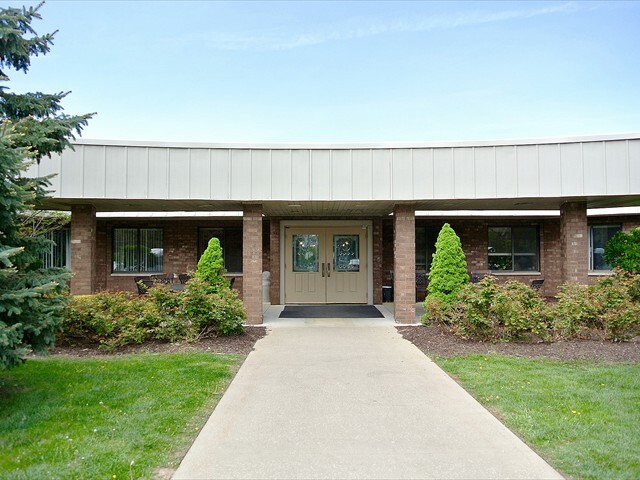 From there I was sent too many different hospitals until I ended up at MediLodge of Portage for my rehab. I’ve enjoyed the staff here who have taken care of me since May 2018. I particularly would like to thank Kelly, Theresa, Kara, Pam, Tammy, and Derrick for the care they have given to me in these past 4 months. Without them I wouldn’t have made it as far as I have. It was comforting being at a place that was familiar to me. My wife was at MediLodge of Portage about 10 years ago and some of the same staff were still here. Through the years I have brought candy to MediLodge of Portage and the surrounding community. They call me the “Candy Man” but I just want to give to people who are in need of a friend or may be feeling lonely. It’s just nice to know that people here are so caring. I do appreciate everyone at MediLodge of Portage and want to thank you all for your help with me now and my wife then. I have been treated very well during my stay at MediLodge of Portage. Fredericka was the one who made my stay here memorable. She always brightened up my day with her bubbly personality. Tina was also a great addition and was very patient and caring with me. Therapy was extensive and pushed me as much as I pushed myself. Overall everyone has been terrific! I’d recommend MediLodge of Portage to anyone who has to go to a facility. My experience at MediLodge of Portage was pleasant. If you had to come to a rehab facility, MediLodge is the one. The aides Natasha and Rachel were especially great. They always made sure I was being taken care of before the end of their shifts, which gave meaning to the term, “go an extra mile.” I appreciated that. Overall the staff was extremely helpful. The professionalism was just that, very professional. I really think MediLodge of Portage is a wonderful building. I have enjoyed the staff. They have all been courteous and kind during my stay. I have had no problems here and would recommend this facility to others. 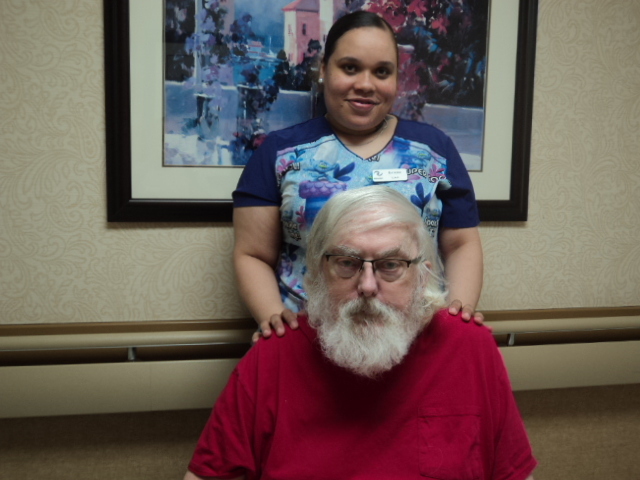 I enjoyed coming back to MediLodge of Portage for my recovery. 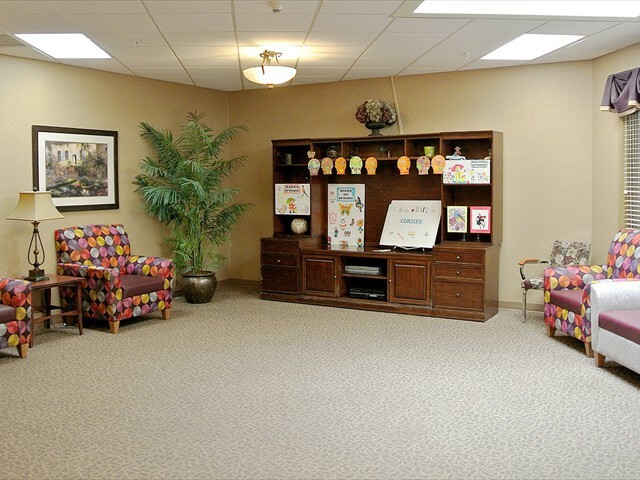 The staff has been very caring, and I have enjoyed their great personalities. The care has also been excellent. I was a little apprehensive due to a previous experience but was pleasantly surprised with the staff and service. I felt like part of the family especially when I saw my friend Janice Shaw working here. I would come back again if needed. I was extremely apprehensive at first about my stay at Medilodge of Portage as a resident. I feel like I have made some nice friends and the care has been perfect. The staff has been wonderful and I applaud the OT and PT department—they were really on their toes in my recovery. 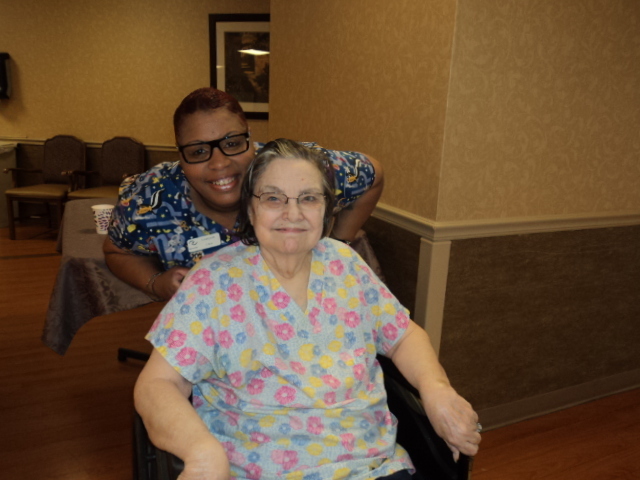 Nothing better to perk up a resident in the morning than a smiling face to help you get ready for the day. That plus a cup of coffee! 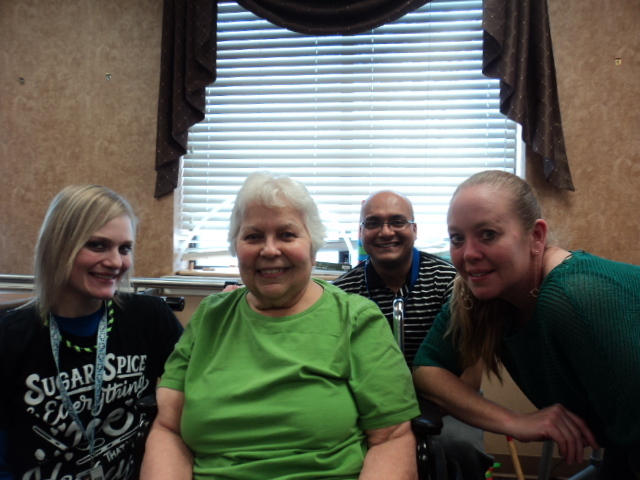 We cannot begin to thank you for the wonderful care Jeanette received during her stay with you. While she wanted to be in her own home, you made it possible for her to enjoy her time there. Your compassion, concern, and support was so wonderful. There are many of you we would individually like to thank, but for fear of missing someone, we hope you will take it upon yourselves to know who helped her the most. But we know each and every one of you makes a contribution for everyone’s well-being. Thank you again for your wonderful and generous care of Jeanette. All in all, we just want you all to know how grateful we are for all the special pampering that you gave Mom during her stay with you. All of you who work at Medilodge of Portage are truly special, and we will never understand how you do it all so efficiently! I would like to commend the fine work done by your employees. Their awareness of the full scope of clinical excellence and sensitivity to emotional issues was professionalism at its finest. In my work as a private geriatric care manager, I am aware of the differences between standards of care in various facilities. I will look forward to making future referrals to you. Since I can’t have Paul with me at home, there’s no other place I’d rather have him live. Thank you so very much for the wonderful care you gave to Pauline. Your kindness and warmth made such a difference to all of us. Thanks so much for the wonderful, thoughtful care you’ve given both of my parents. We would like to say thank you for the wonderful care you gave our mother. You will always be in our thoughts as a wonderful place that truly cares. Thanks so much for all of the care you provided to my mom during her recent stay at your facility. I really appreciate your professionalism during the difficult moments. You can be proud of the work you do and I would definitely recommend you to anyone requiring a skilled facility. I went into the hospital and I could not walk, I chose Medilodge of Portage because it was close to my home. I enjoyed working with Stacy and Ashley, they were easy to work with and very understanding. Kelly the CNA was helpful in every way and very special. I learned a lot from being here and I will miss it. My wife, Donna Casper was a resident at TenderCare of Portage for 13 years, I watched things closely after Medilodge took over, and it did not take long to get a good feelings about Medilodge of Portage. 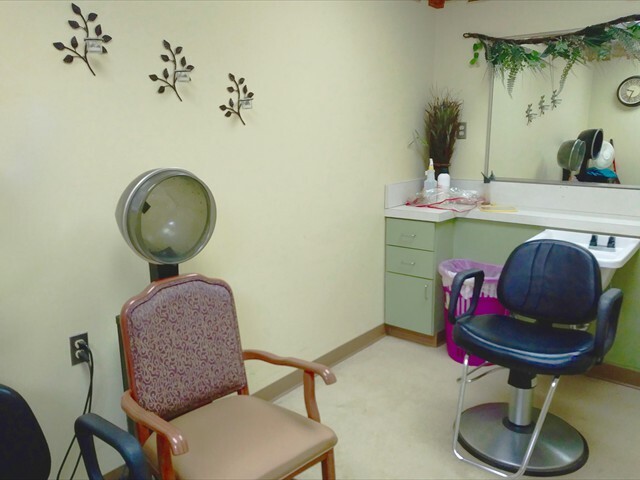 It’s very hard to pick a specific member or department that stood out for all the employees are great, Nurses, CNA’s, office, dining Room and maintenance staff and rehab department. When the Time Comes, I plan on coming here as a resident, as I am 83 years old.